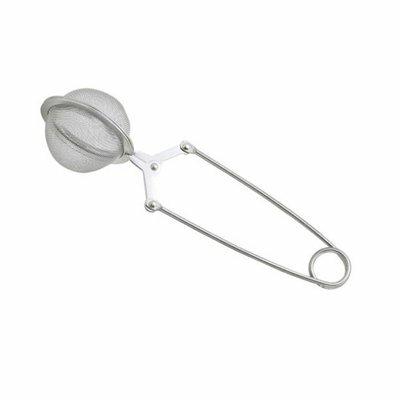 Tea and herbs are easily scooped into this floating filter, after which you can directly place it in your teapot of mug. 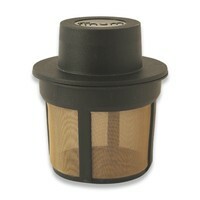 This filter floats on water and leaves enough room for the tea or herbes to be steeped properly. Using the large lid it is easy to take the filter out of the hot beverage. 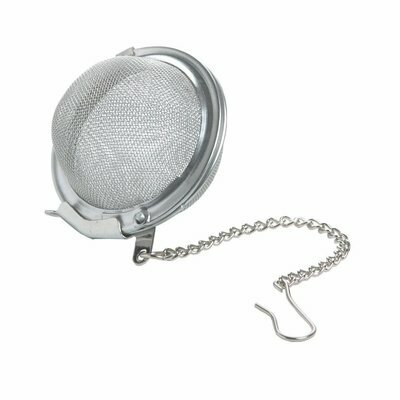 As soon as your infusion is ready, simply flip the filter and place it upside down on the lid; the lid now functions as a drip-off for the used filter. 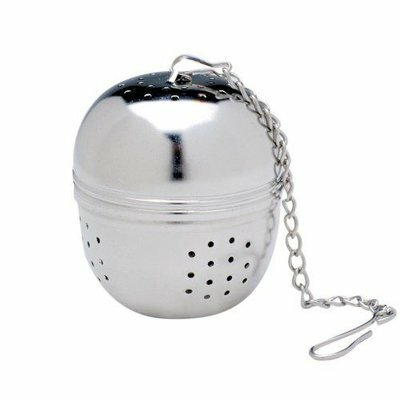 The contents will collect in the lid after which it can be easily thrown away. - Hight (without the lid): 50 mm. - Diameter of the filter: 49 mm. 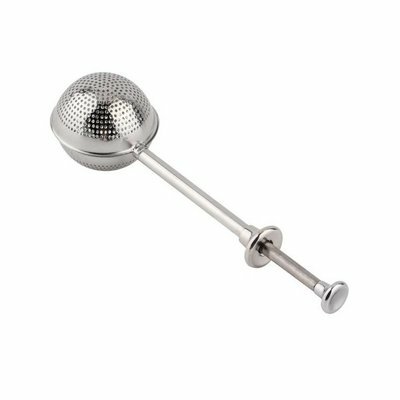 - Diameter of the lid: 68 mm.